The Meru Chakra penetrates the space within where it is placed and transforms energy. How? It creates a subtle field of energy around itself. This energy helps you align yourself and your space with the universal cosmic pulse. 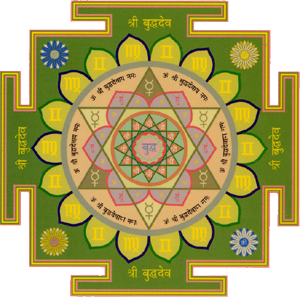 Highly sensitive with magnificent magnetic powers, the Sri Yantra manifested as the Meru chakra is said to be a divine store-house of energy. When placed according to the guidelines and unlocked with the associated mantra, this pyramid can help to harmonise bio energies and forces that influence us in our environment. Like an antennae it picks up particular cosmic rays emitted by the planets and other universal objects transforming them into constructive vibrations. These vibrations are then transmitted into the building where the Meru Chakra is placed and clears the invisible fog like energies that surround us. This creates a space for clearer and higher consciousness. Allowing you to live your life closer to alignment with the cosmic pulse. The source of this pulse is described as the ecstasy of the Supersoul Paramatma, who is situated within the hearts of all beings. His pulse maintains the balance of the cosmos. In one part of the spiritual sky He is also known as Sri Narayan who is never without His female counterpart Sri Laxmi. She is the presiding Goddess of the Meru Chakra. Where to Place Meru Chakra? Northwest, Sri can help you help yourself within your relationships. She can award emotional balance and mental peace. North, this pyramid when programmed correctly can help you improve your communication skills and help with a steady flow of cash. The Northeast of your space is a place of meditation therefore Meru Chakra here will bring overall good fortune. Mental clarity and ability to plan ahead. Placed in the East you can get in touch with a fortitude of auspicious energies generated here for good health, optimism and begin your new projects from here by the blessings of Sri. “Sri Yantra” literally translates as “Instrument for Wealth”. But while this can be very profitably taken at face-value, there is more to this gift than just money. Just as there is the wealth of the ‘outer’ world reflecting as abundance of resources, there is the wealth of the ‘inner’ world, or an abundance of spirituality. 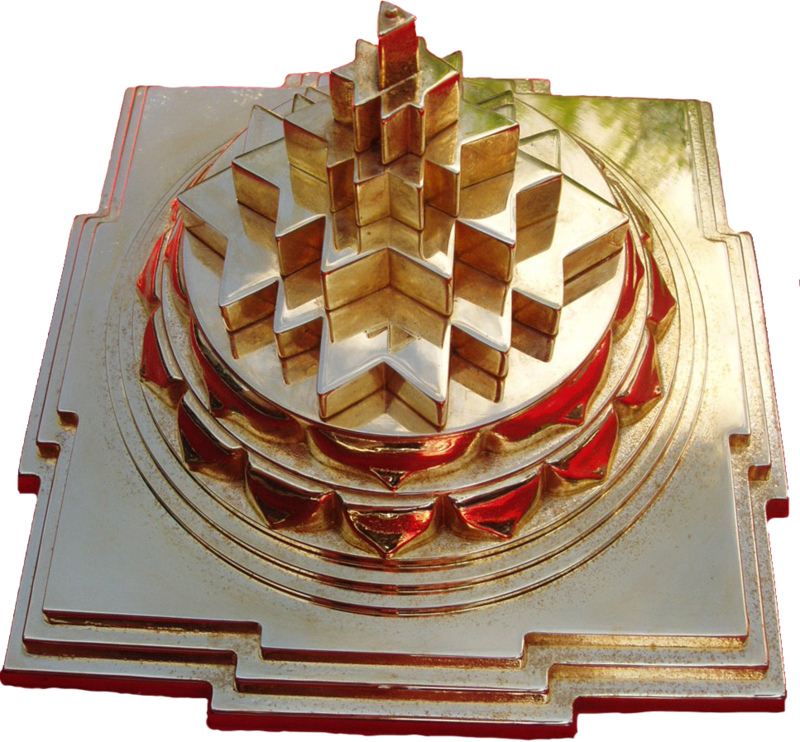 Sri Yantra, amplified and magnified in its 3-dimensional form has the potential to bring not only powerful material benedictions, but also support deep transformations in the consciousness of anyone who sincerely wishes to grow and evolve spiritually. Consider for a moment, how you would like your life to be transformed? I do like the way you have presented this situation and it does indeed give us some fodder for thought. On the other hand, though just what I have personally seen, I really trust when the responses pile on that folks continue to be on issue and not embark upon a tirade associated with the news du jour. Anyway, thank you for this exceptional piece and while I do not really agree with it in totality, I respect your perspective.